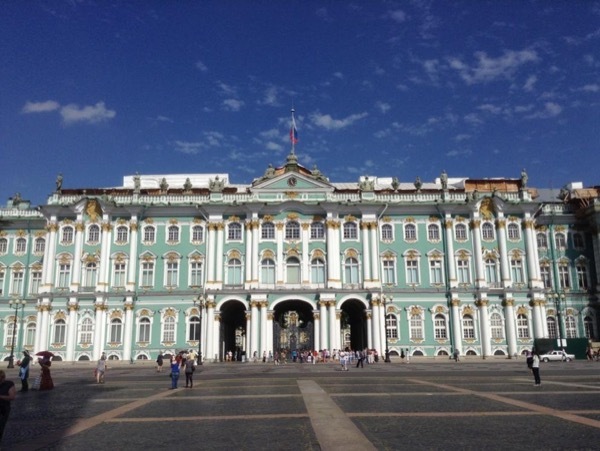 Traveler Review for Private Tour in Sankt Petersburg, Sankt-Peterburg, Russia by Tour Guide Irina K.
We had a terrific tour with Irina. She was prompt, extremely well informed and willing to adapt to our needs and answer all of our questions about St Petersburg and life in today's Russia. She was warm and friendly. Between booking and arrival in Russia, Irina was extremely helpful in assisting me with dealing with email communication with other vendors, advising on the best transportation options and keeping me on the right track in bookong our holiday. She made our trip. TOUR GUIDE RESPONSE: Dear Curt, I'm sure you also know how I enjoyed your company. One of the greatest pleasures is to see satisfied people. I'm very glad that you liked St-Peterburg and our trip. Take care, Irina.